It just so happens that this Everly Brothers album was owned by Bea Wagner. She wrote her name on the back of the album, first in pen then in a large black marker. 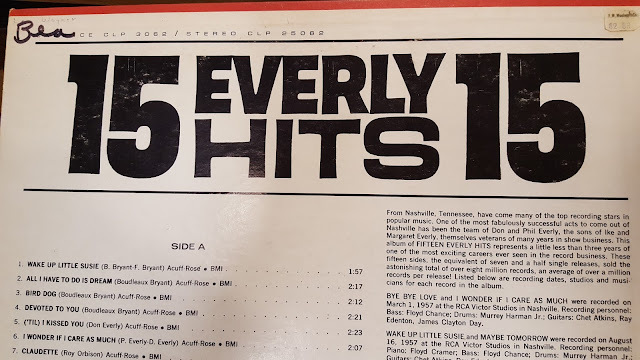 When people wrote their names on albums it usually meant something. It was the marking of territory; the declaration of fandom. I am sure she had her favorite brother; I wonder who it was? She bought the album for $2.88 at F.W. Woolworth. 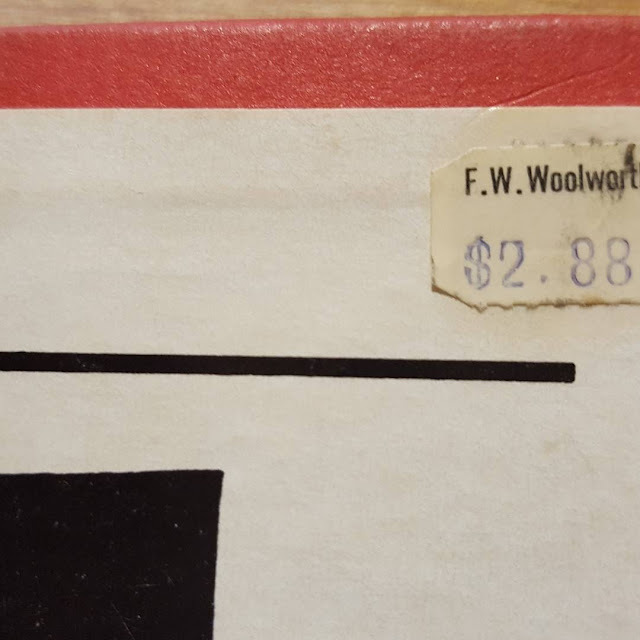 The price tag is still there. 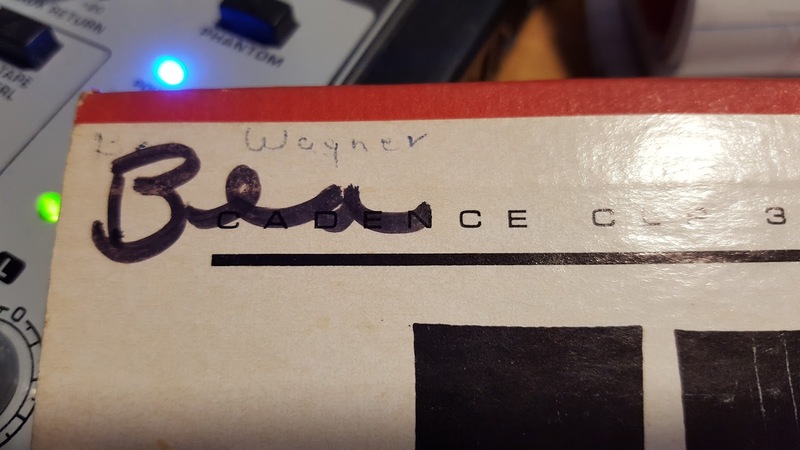 If anyone knows a Bea Wagner, let her know that her album is in good hands. Here is "Let It be Me" from Bea's album being played.